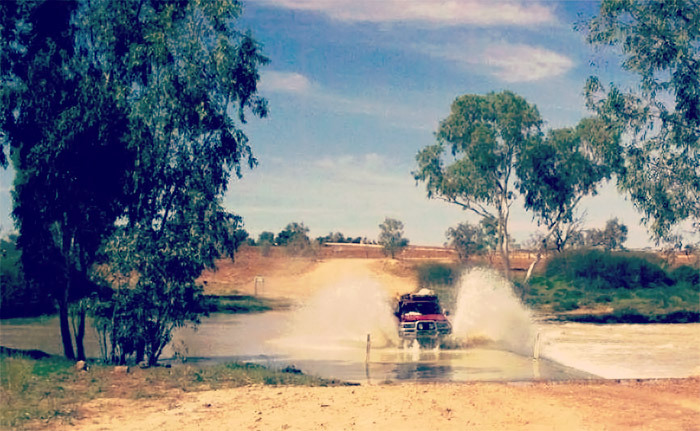 If crossing a desert in your 4WD is on your bucket list then you should definitely consider the Strzelecki Track. It’s easily accessible for those living in the southern and eastern states of Australia and can be completed in just a few days of easy driving thanks to good road conditions and limited passing traffic. The track’s interesting history and sights make for some great sightseeing in the arid landscape along this dusty dirt track. Where is it: Lyndhurst in the middle of South Australia to Innamincka, 821 km north east of Adelaide. The Strzelecki track was created by cattle thief Harry Readford in 1870, while moving 1,000 cattle south from Queensland. While he was found guilty of stealing the cattle, the judge was so impressed by his determination and service to future pastoralists by creating the track that he couldn’t convict him. Readford went on to be a great cattle drover. The track and desert are named after Polish explorer, Sir Paul Edmund de Strzelecki. The explorer and scientist arrived in Australia in 1839 to complete a geological survey across New South Wales and the Australian Alps. In 1845 back in London he published his book Physical Description of New South Wales and Van Diemen’s Land which gained him the founder’s medal the Royal Geographical Society. While the track starts at Lyndhurst, you can begin at Leigh Creek and pass through the Vulkathunha-Gammon National Park and Flinders Ranges. Visit Wilpena Round, the natural amphitheatre and St Mary’s Peak, the tallest peak of the range. The start of the track is near Mount Hopeless, named by the explorer Edward Eyre on a failed attempt to reach the interior of Australia. 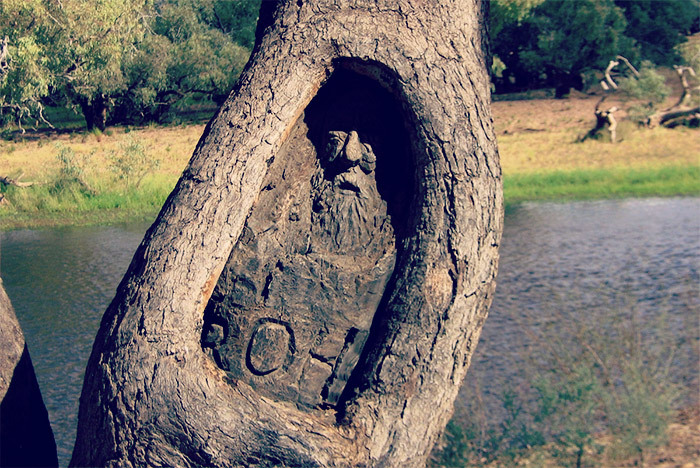 Visit Italowie Gorge and take in the area’s landscape along the many walking trails or driving tracks. 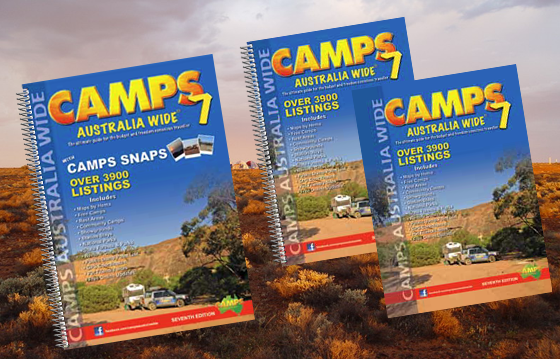 Continue on to Balcanoona which is an ideal camping spot or, if you prefer, visit Arkaroola Village which has a caravan park and wilderness sanctuary, home to 160 species of birds and the endangered yellow-footed rock wallaby. Visit the restaurant and shop, fill the car and gas bottle before heading on. After Balcanoona, the first 20km can be rough with washouts, and the next 50km from Moolawatana to Mount Hopeless is rocky. 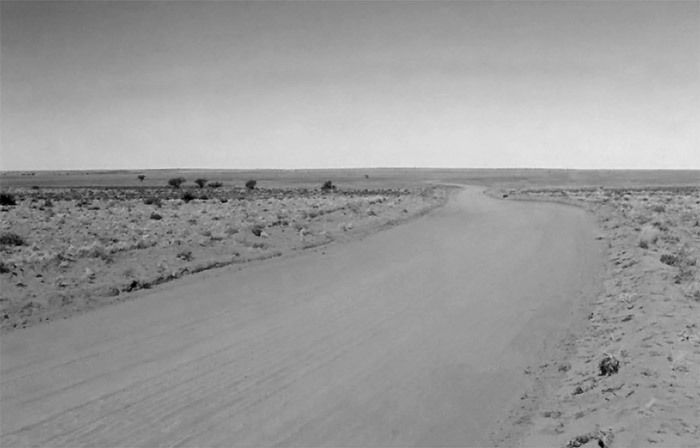 Once on the Strzelecki Track, the driving is easy with wide open track and little vegetation. Close to Mount Hopeless is the Montecollina bore which was established in 1903 to tap into the Great Artesian water supply under the desert. Many travellers like to stay and camp the night at the bore. The next adventure is the Strzelecki Crossing. In summer it is dry, and in winter it can be flooded and closed for weeks. The crossing is another popular camping location. If you are keen to see the point where the three states meet (South Australia, Queensland and New South Wales) take the Merty Merty Track to Cameron Corner or ‘The Corner’ as it is affectionately known. Named after the NSW surveyor, John Cameron, Cameron Corner was marked in 1879 with the help of Queensland surveyor George Watson. 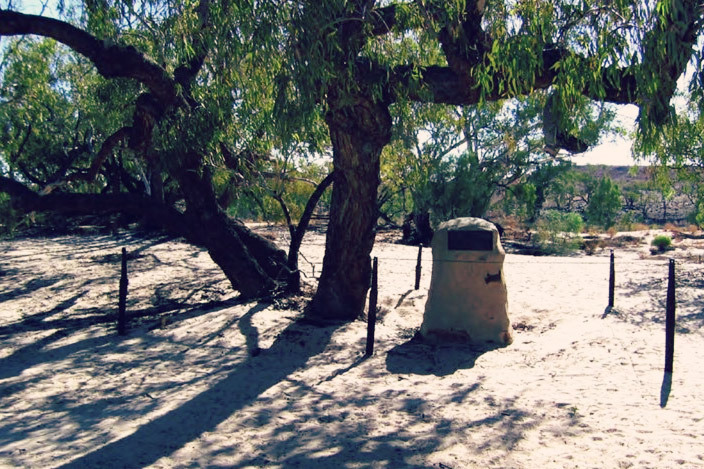 It’s a busy tourist stop sitting on the edge of the Sturt National Park – people make the trek just to say they have seen it. A single post marks the spot. 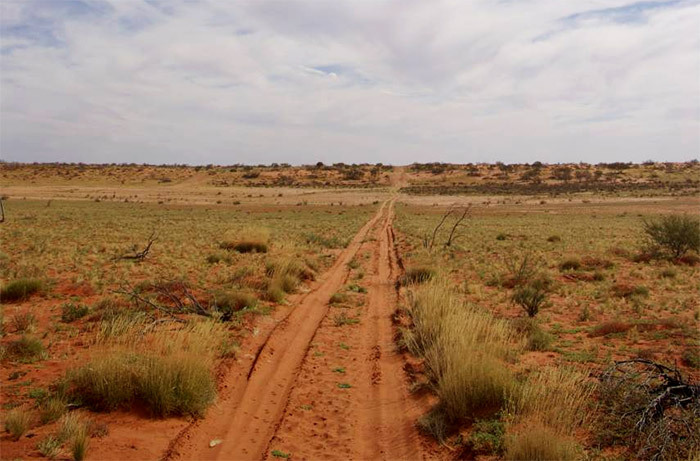 The Dingo Fence, built in the 1880s, also crosses through the Strzelecki Desert. The 5,600-kilometre fence is one of the longest man-made structures in the world. Tourists also come to see the ‘Jump Ups’ which are a welcome sight from the otherwise flat terrain. A succession of flat-top ridges and granite outcrops, they are the remnants of an ancient mountain range. Back on the track and you come across the closed town of Moomba and its gas and oil fields where gas is piped to Sydney, Adelaide and Brisbane. 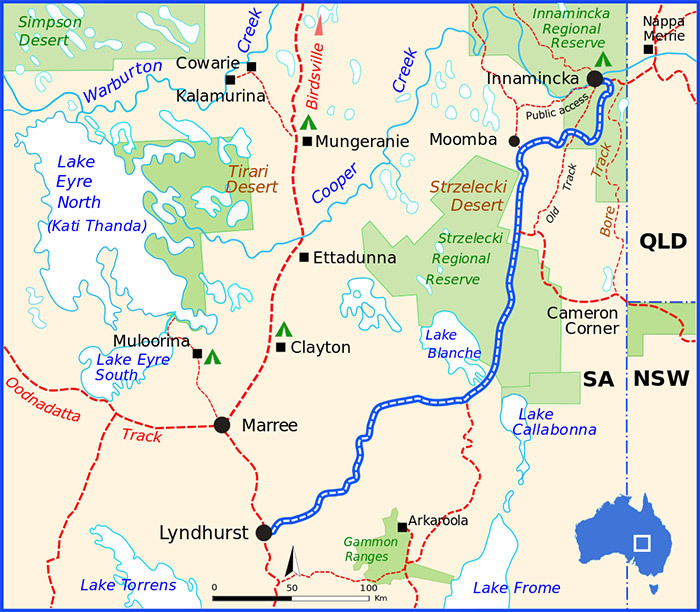 The last part of the track leads to Innamincka Regional Reserve, the Burke and Wills Dig tree and other historic sites, permanent water at Coongie Lakes, King’s Marker and Aboriginal culture. Fishing, boating and canoeing are available in the Reserve. Before driving the Strzelecki Track, plan ahead to be self-sufficient for the entire trip. Its remote location means you need to bring your own water, food and fuel. You can refuel at Lyndhurst, Copley, Leigh Creek and Innamincka. Temperatures in this part of the world often drop below zero overnight during winter so take warm clothing and bedding. In summer, temperatures in the high 40s are not uncommon – it’s a desert so take plenty of drinking water all year round! Mosquitoes in the the northern parts of South Australia particularly near water holes can carry serious diseases such as Ross River virus and Barmah Forest virus which can cause joint pain, rash, fever, and muscle pain. The flies can also be thick along the track so you may need a net to keep them off your face. Cover your skin with loose-fitting clothing and apply insect repellent. Take extra precautions against mosquitoes while camping along the Strzelecki Track. If you are leaving the track, consider taking an EPIRB in case you experience car trouble and need to call for help. Most of the track is suitable for 4WD enthusiasts of all skill levels except around Arkaroola where the surface is loose, particularly in dry creeks. It’s best to take more than one spare tyre on the trip. The track is well maintained so that road trains can access the Moomba and Gidgealpa oil and gas fields. However, the road conditions can become impassable after heavy rains so check the forecast before you go. 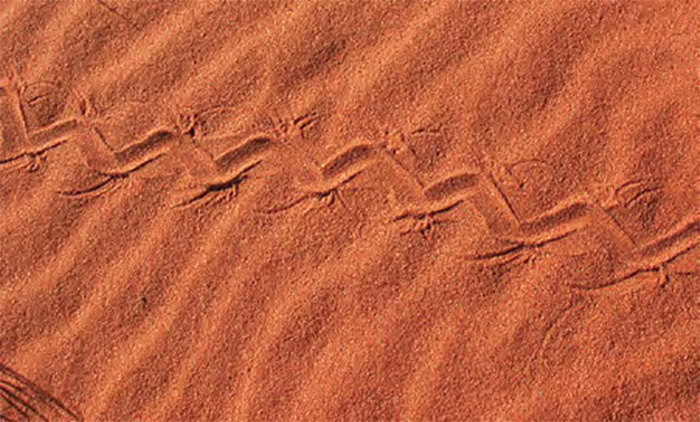 The Desert Parks Bulletin gives details of track conditions for the Innamincka region. Pooled water, washout and corrugation locations are noted in the bulletin. The South Australian government is working with Infrastructure Australia on a project to widen the track to a two-lane sealed road with floodway works and a bridge over the Strzelecki Creek. The sealed road will mean better reliability, faster travel times and reduced transport operating costs for trucks. The project will include the Strzelecki Track and Adventure Way, 26km of road linking Innamincka to the Queensland border. News of sealing the track has disappointed many 4WD enthusiasts since its announcement in 2015 so if it’s on your bucket list you should do this drive sooner rather than later. 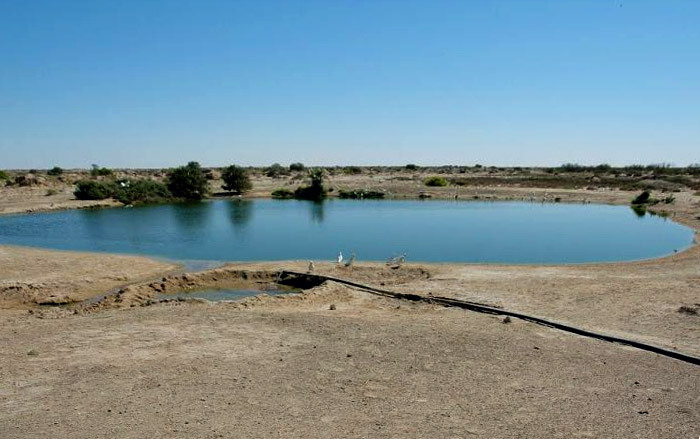 A Desert Parks Pass allows you access to Innamincka Regional Reserve and another six desert parks in South Australia otherwise you can buy an individual pass for Innamincka. The pass provides 12 months unlimited vehicle entry and camping. When driving in remote areas like this we always recommend you plan ahead and take a good quality map or off road GPS. 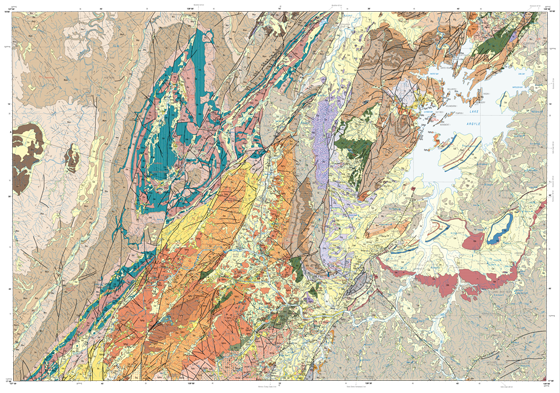 You can find an online map of the Strzelecki Track here.